Bill is the founder of PSI-PCI, Inc., and is enjoying retirement as a PSI-PCI Instructor. He has a Bachelors of Science and did his post graduate work in Marine Science and Technology. He served as a PSI-PCI Course Director, NAUI scuba instructor (#175) and a Coast Guard approved First Aid Instructor. 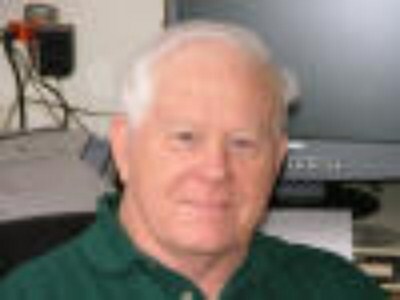 Bill has authored or co-authored many books and over 150 published articles on diving and cylinder safety, received three NOGI Awards, the Greenstone Award, and many other diving and safety honors. He is very active working with the Puget Sound Military Vehicle Collector's Club; a group which provides living history displays honoring U.S. veterans of World War II and Korea. Additionally he owns and restores US Army vehicles and other military equipment for the group to display.